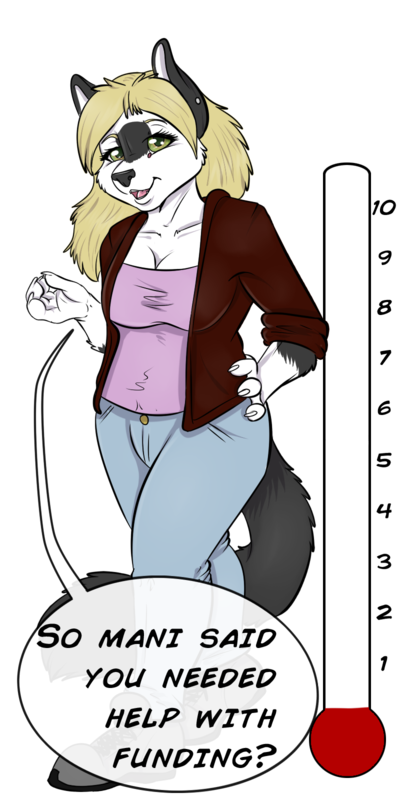 Hey there readers, those of you not reading the forums, or the other posts, or following us on FA, SURPRISE!… Chapter 6 is being Illustrated by James Hardiman. We’ve been friends for a while, though we’ve never really worked on an art project together before, should be fun! Check out more of his work HERE . As always, your comments, here and on the forum are greatly appreciated. Chapter 6 should be starting mid August, hope to see you all there. I’m ecstatic, can’t wait to see the first page of chapter 6. Yes…I also greatly love this..wonderful job. 🙂 All the guest art has been very very very very lovely. all im going to say is, new mew mew > translation: god thats hot. im alsoing going to say, mew mew mew mew mew mew mew. mew mew mew mew mew mew, mew mew mew mew. > translation: i have notice that she has beautiful markings.. for me its the hair, i love her hair. Definitely looks as if shes giving someone a stern talkin’ to. I Love Jo, shes one of my favs, very beautiful. I had seen some of James Hardiman’s work before I found this comic. I was saddened to find out he had already passed away before I saw any of his work. He was a great artist and I loved every one of his drawings.